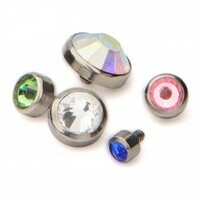 Wildcat Australia are proud to be Australia's wholesale supplier of Invictus Body Jewellery - exceptionally high quality and affordable internally threaded body piercing jewellery. 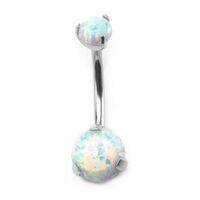 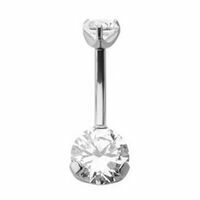 The goal of Invictus Body Jewellery is to provide high quality internally threaded body jewellery in a variety of stunning styles, with exceptional service, at a reasonable price. 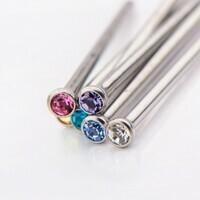 With the continued growth and popularity of the body piercing industry, Invictus Body Jewellery aims to provide professional piercers and jewellery retailers an option for competitively priced internally threaded titanium insertion jewellery . 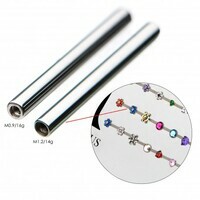 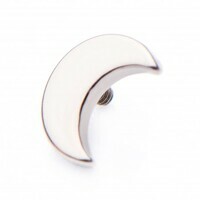 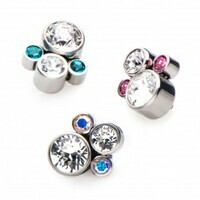 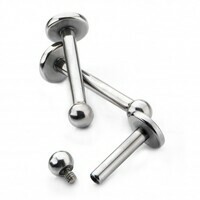 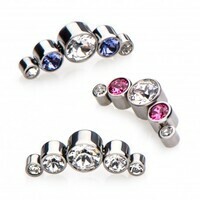 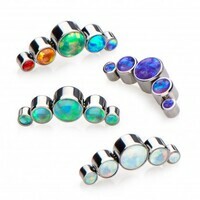 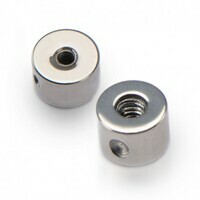 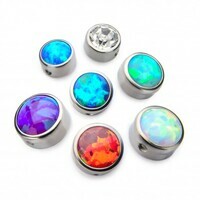 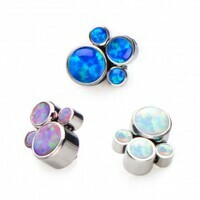 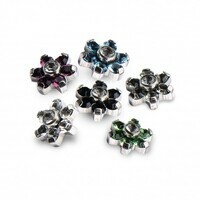 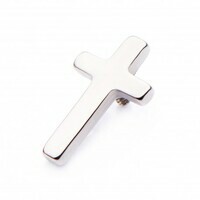 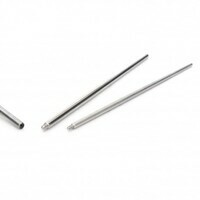 Invictus internally threaded titanium body jewellery has many advantages over externally threaded counterparts. 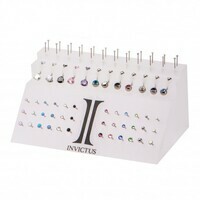 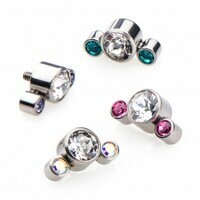 Invictus Body Jewellery's non-exposed thread design will not damage initial or unhealed piercings. 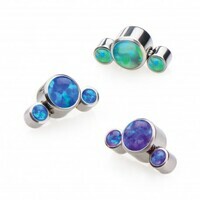 Also, titanium jewellery can be worn safely and comfortably for long periods of time because of its light weight and durability. 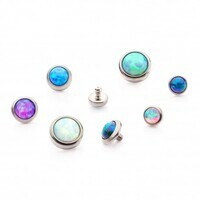 In addition, Invictus internally threaded body jewellery is made of implant grade titanium so customers can use it for initial piercings without the risk of rejection or allergic reactions. 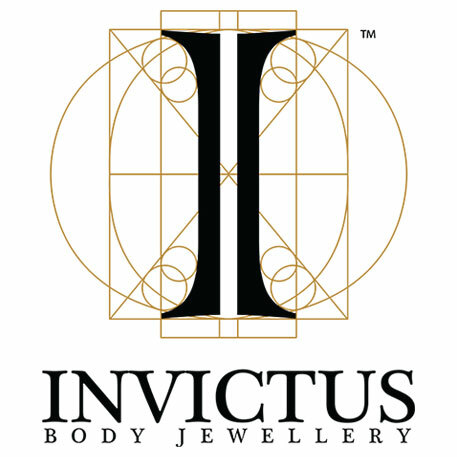 Invictus Body Jewellery assists professional piercers and retailers in being more competitive by providing premium internally threaded titanium jewellery to their customers.